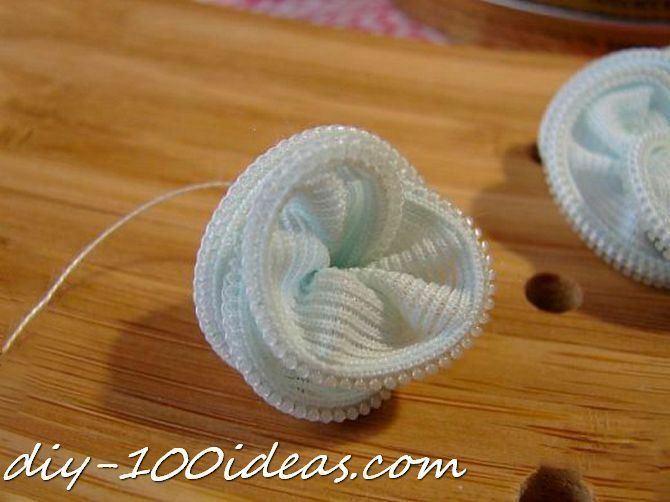 How to make a rose out of a zipper. 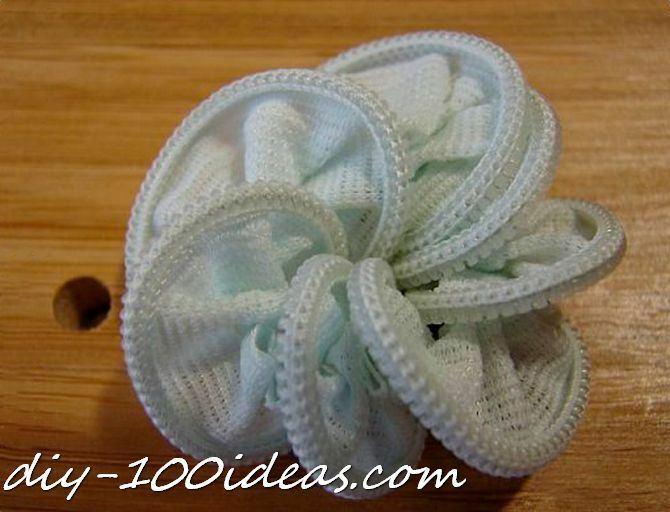 Separate your zipper and remove the pull tab. 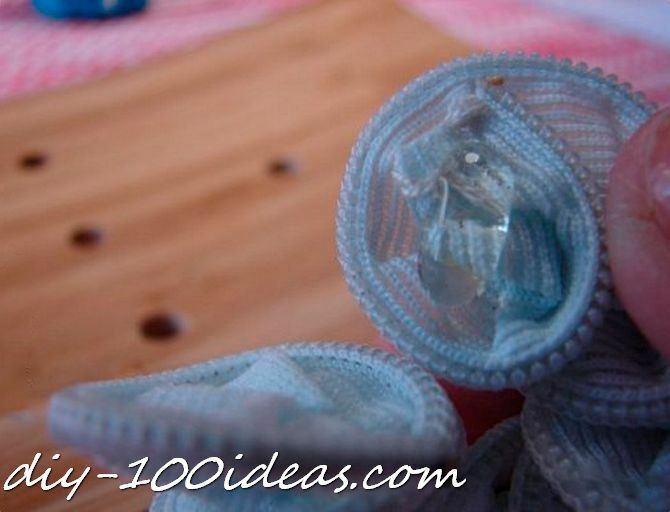 Sew a basting stitch along the side opposite of the zipper, as close to the edge as you can without going off. 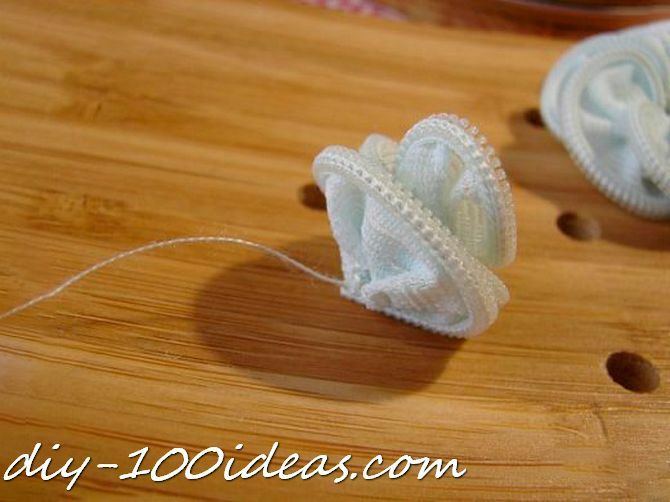 Pull the thread tight to make it in a spiral shape. Make sure not to pull it too tight or it won’t work. 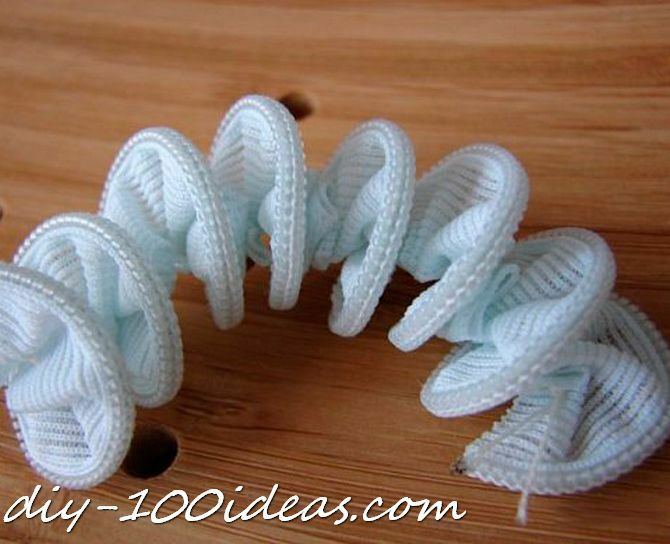 Gently pull the spiral rings apart. 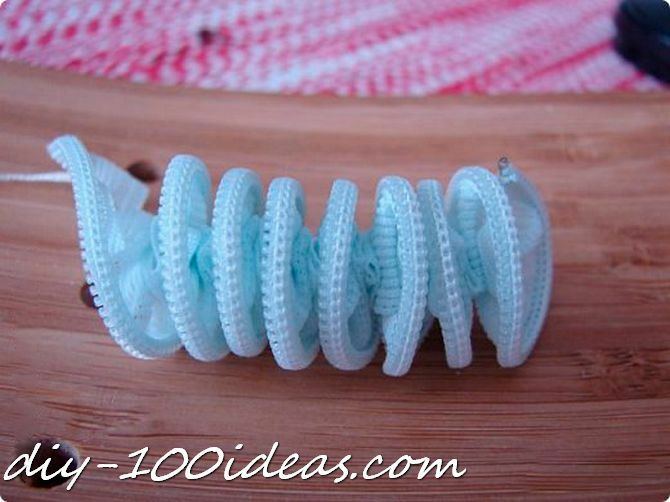 Sew or glue one edge of the spiral. 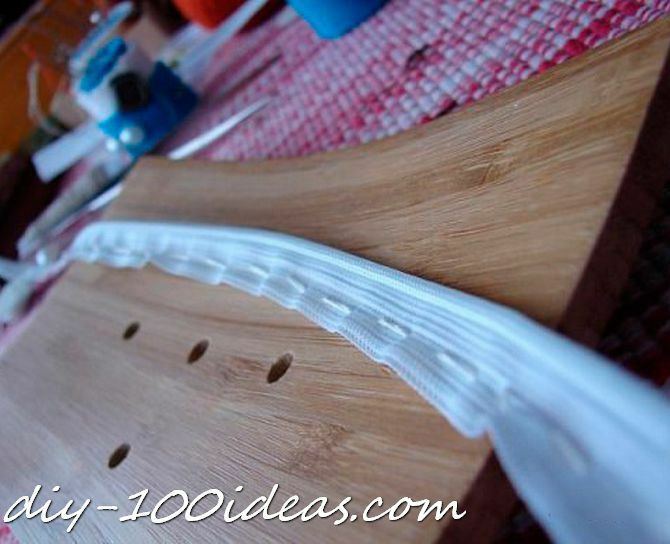 Glue both ends of the spiral. 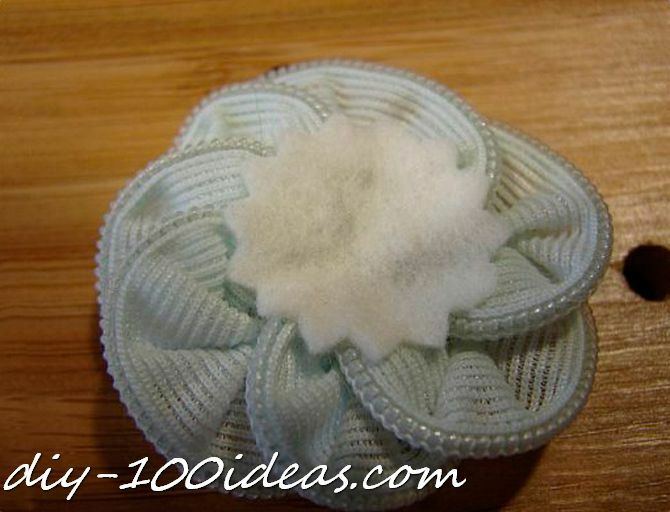 Cut a small circle of felt and glue it on the back side of the flower. 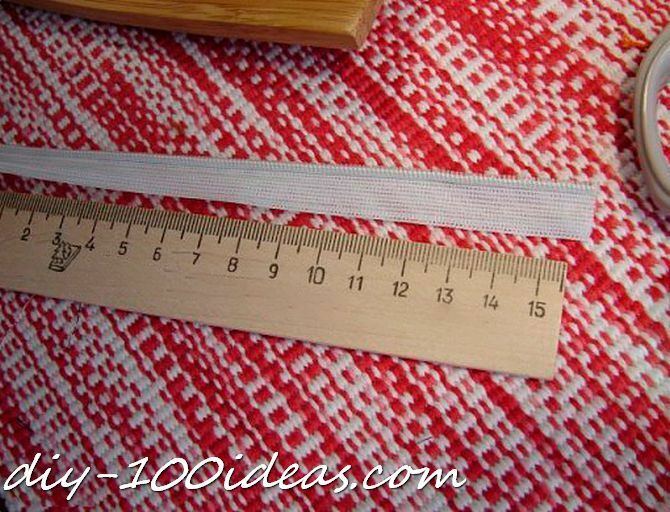 Cut 6 inches long from the second part of the zipper. 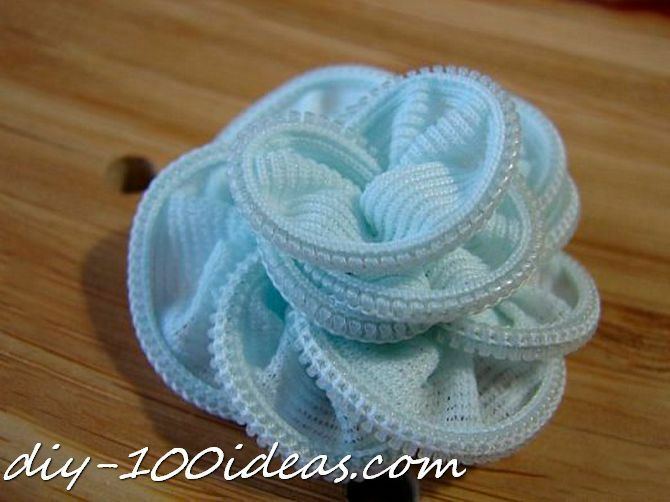 Using the previous method, pull into a spiral and glue in the middle of the flower. 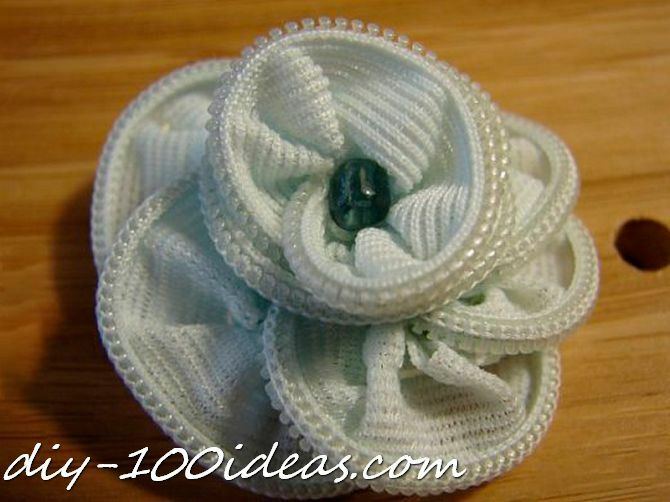 Glue a bead to the center of the flower. 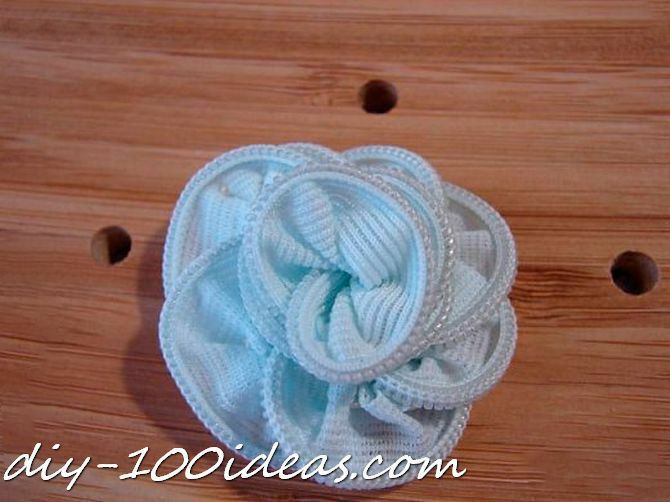 This entry was posted in DIY, Sewing and tagged diy, rose, tutorial. 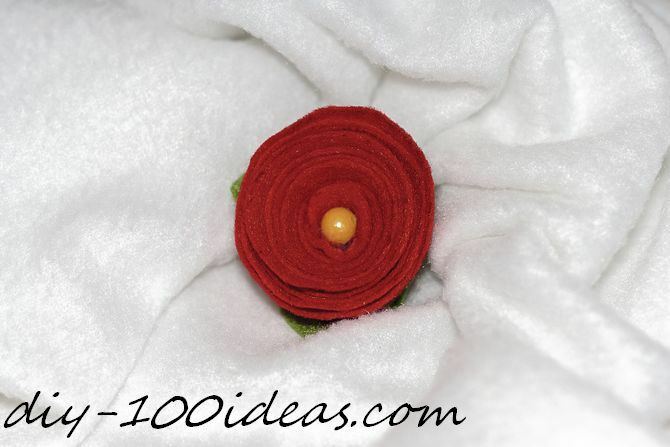 How to make a rolled felt rose flower.